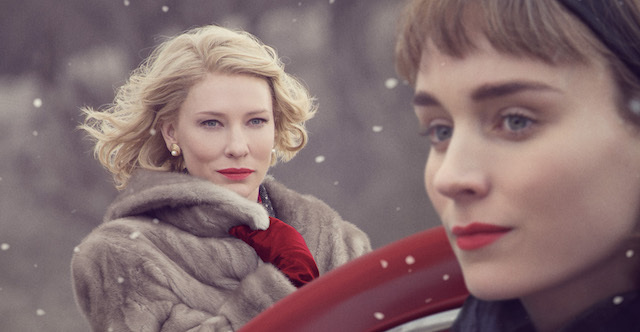 The Gay Almanac: Top 3 Ways to Celebrate International Lesbian Day! Top 3 Ways to Celebrate International Lesbian Day! Today, October 8th, is International Lesbian Day! 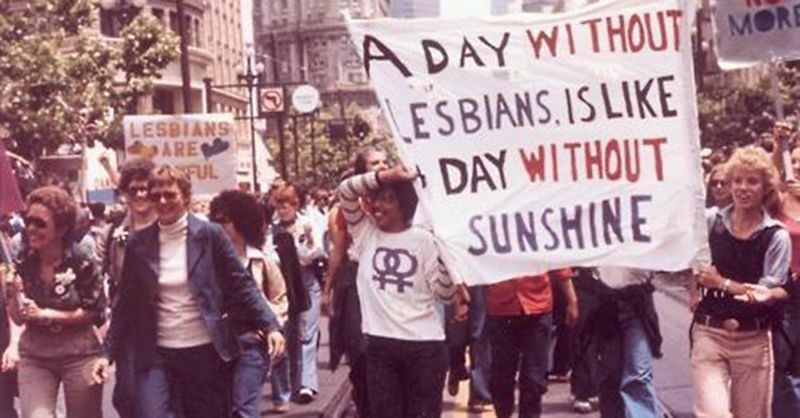 The day marks lesbians coming together to celebrate lesbian culture. The origins of this celebration is a mystery to most, but the October date is believed to have been set to commemorate the anniversary of Lesbian feminist Anna Rüling address at an International Scientific and Humanitarian Committee in Germany on October 8, 1904, when she criticized the women's movement for not taking an active role in ending the oppression of lesbians. The day is to celebrate all women who are attracted to other women, no matter what label they use to identify themselves. It is a great excuse to get together and do something fun with the ladies in your life today. Here's our suggestions on how to celebrate. 2. Read Fun Home --In this graphic memoir, Alison Bechdel charts her fraught relationship with her late father. Distant and exacting, Bruce Bechdel was an English teacher and director of the town funeral home, which Alison and her family referred to as the Fun Home. It was not until college that Alison, who had recently come out as a lesbian, discovered that her father was also gay. A few weeks after this revelation, he was dead, leaving a legacy of mystery for his daughter to resolve. The book was also turned into a Tony-award-winning musical, Fun Home, which is still touring around the country. Click here for tour information. It is a great show! 1. Really make a difference. Give to a lesbian charity. The National Center for Lesbian Rights (NCLR) is a great one to consider. They have been advancing the civil and human rights of lesbian, gay, bisexual, and transgender people and their families through litigation, legislation, policy, and public education since it was founded in 1977. Click here to give.